Have you ever thought about promoting your products or services in a thriving shopping centre in the heart of Athlone. At Golden Island shopping centre you can do just that. We offer mall space opportunities and pop up retail creating the opportunity to showcase your products or services to a wider audience. All enquiries welcome. Public liability insurance of €6.5 million and €13 million employers liability where applicable. All companies must ensure their employees, agents and sub-contractors comply with all relevant health & safety legislation when on the centre premises. All visitors must sign the visitors log book daily on entry and exit of the store. Promotional stands and equipment must be carefully positioned to ensure it does not block or impede access or egress from the building. Fire exits and firefighting equipment must be kept clear and available at all times. 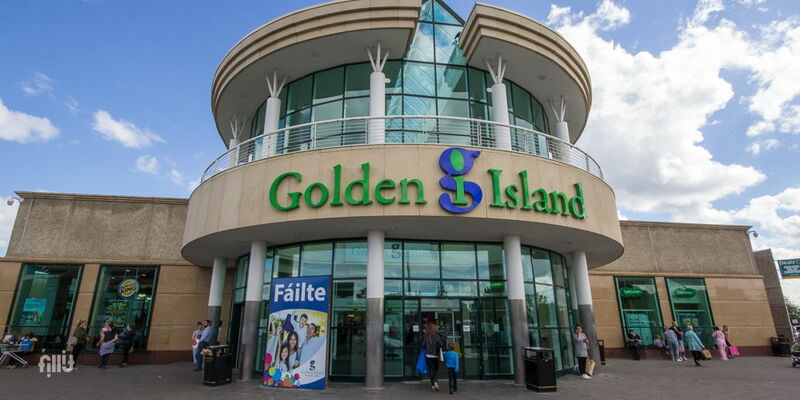 Note: SPECIFIC INDEMNITY IS SOUGHT IN FAVOUR OF "GOLDEN ISLAND ATHLONE REAL ESTATE LTD AND JLL PROPERTY MANAGEMENT"